A Registered Nurse Cover Letter should announce you as the candidate they are looking for. In fact, your first, second and third paragraphs should tell them everything they need to know so that you can get the interview. To help you get great results from your registered nurse cover letter, always address your letter with the correct persons name who is in charge of the interviews. If you don't know, then you need to find out. Your opening paragraph should be very enlightening as to how you found their ad. Energize them by letting them know you are very enthusiastic about working at their particular establishment. 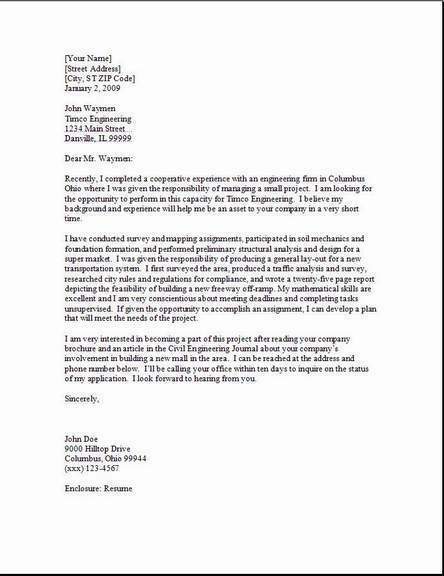 Make a great impression getting your cover letter to look very professional with no spelling mistakes. Your first impression counts and it is very easy to make a small mistake that they will catch. Now home in on your skills that set you apart from other candidates. Mention something about your family, this lets them know a little something personal about you and your background. 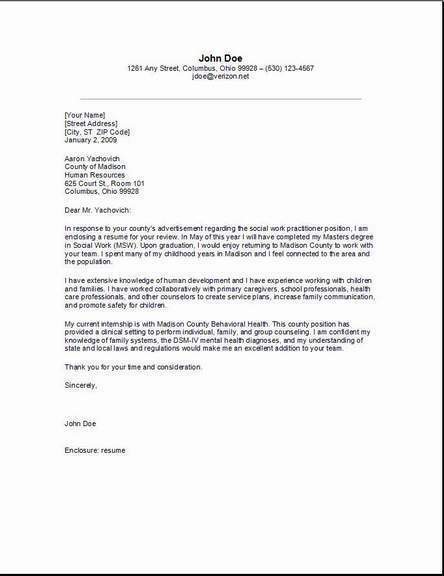 Show your enthusiasm to the employer using the registered nurse cover letter below. 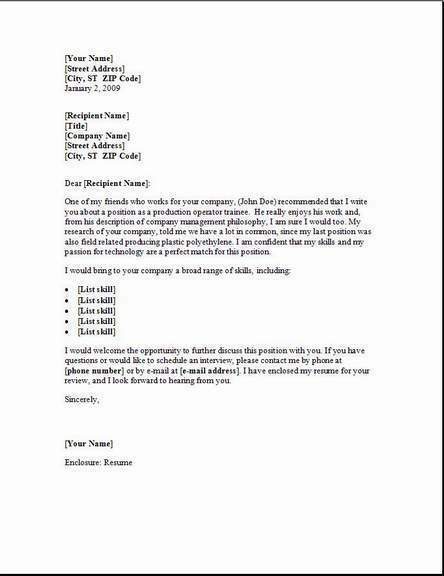 Make adjustments in your own letter by relating your skills to the employers job description. Match it if you have too, but mostly keep the skills you mention on the path of what they are looking for. I'm looking for the position of a medical staff nurse which is why I'm writing this cover letter today. I did notice in the Indianapolis Star, your advertisement for this position was open at I U Medical Center. I have a vast experience in several areas in this field of work. I am trained and certified and have worked in this field for the past twenty five years. My husband, two children and I have just recently moved to this area, and I would love the opportunity to work with new people in your health field. Helping people solve problems and getting them knowledge is my passion. Let me show you how my experience can add to your team. For your convenience I have eclosed my resume. I would be thrilled if you would set up a meeting. We could Go over each of my skills extensively and also discuss my employment possibilities in the future. I will be calling over the next coming week, just to check with you on arranging an interview. Until then please reach me here at anytime (001) 003-0004.